I recently had the good fortune to attend a workshop at Balanced Motion. Our guest speaker was MJ Forget, Pelvic Floor Physiotherapist who has 15 years’ experience in private practice rehabilitating pelvic floors. 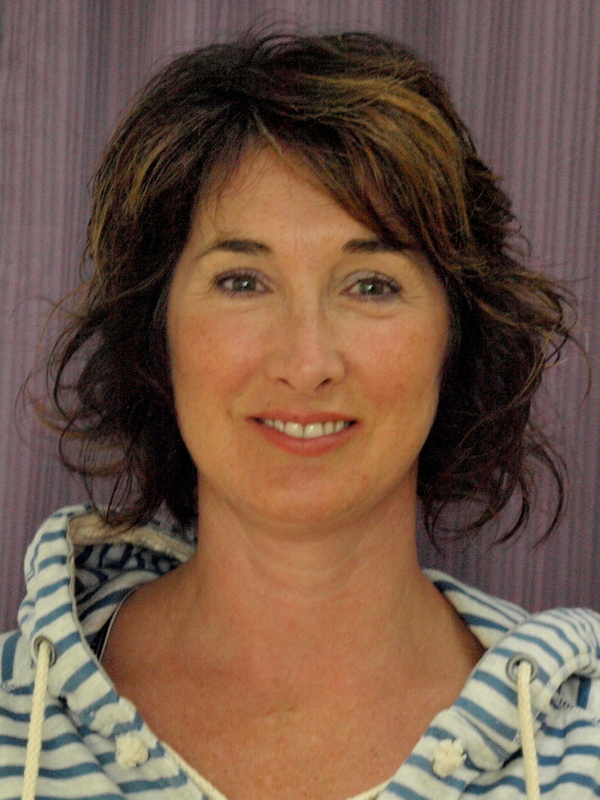 She is one of four such Physiotherapists in Ontario! Her workshop reminded me intensely how much we take our bodies for granted. Take for instance the amazing transformation of a pregnant woman’s body as she carries her growing fetus in her womb for 9 months. Assisted by the hormone Relaxin, skin and other fascial structures stretch to accommodate. Muscles of the abdomen and pelvis either stretch or overwork to support the growing baby and uterus weight. Internal organs are pushed out of the way to make room. Holding it all up from beneath is the intricately layered, miraculously designed and most often neglected pelvic floor. Fast forward nine months to delivering the bundle of joy… The body attempts to accommodate again stretching pelvic floor structures further. Whether we deliver our babies vaginally or by caesarian section the reality is that structural supports for our female organs get stretched, sometimes torn or cut and stitched back together in the process…..the pain forgotten at first sight of the sweet baby. Afterwards, many women resume the activities they did pre-pregnancy, giving no further thought to the poor pelvic floor that continues to try and hold everything in. Rehabilitating the muscles of the pelvic floor and core stability is often not considered or discussed as women strive to adjust to life with baby and begin to focus on losing ‘baby weight’. In my practice working with post-partum women, most want to regain their pre-pregnancy shape as quick as possible. A few have begun running again before they begin Pilates. Not to disrespect running as a great way to get cardio exercise but it puts tons of stress on the pelvic floor….MJ stated clearly that she discourages her post-partum women from running until they can produce a grade 4 (out of 5) Kegel with the entire pelvic floor. Our poor, disregarded pelvic floors sometimes don’t even know how to Kegel properly post-partum. During MJ’s workshop (and many times since I had the good fortune to begin this work) I have found myself wishing I had known more about this stuff while I was having babies. At that time I had hardly heard of Pilates (it was something trendy that the stars in L.A. did to get fit). I remember curling my toes to try to produce a Kegel after delivering two large (and luckily healthy) babies two years apart. Years of mild stress incontinence, followed by low back pain and then hip pain were the result of not rehabilitating my pelvic floor and deep core stability properly post-partum… Luckily, even 15 years later, the muscles responded well to conditioning through Pilates and Yoga (and several sessions with MJ Forget). For me, reconditioning and releasing my Pelvic Floor resolved pain and removed the threat of bladder prolapse or surgery for back pain. I feel grateful to have had the opportunity to work with MJ and that I discovered Pilates. Maybe if I had known about Pelvic Floor reconditioning through Pilates during my “baby” years, I might have been able to avoid the long journey of getting out of pain. Did you know that in France, the health care system allows for women to have 10 sessions with a Pelvic Floor Physiotherapist post-partum? From where I stand, I wish we were all citizens of France!! However, for many women, Pilates post-partum can really help reconnect with the muscles that “hold it all up” and get back in shape from the inside-out.